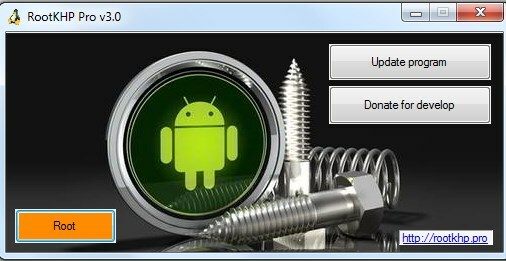 The program Rootkhp Pro 3.0 is one of the best utilities for quick root access on the Android operating system. Version 3.0 uses all modern technologies and features to make it easier for you to get root rights. The speed of work when running under Windows 10 has increased. 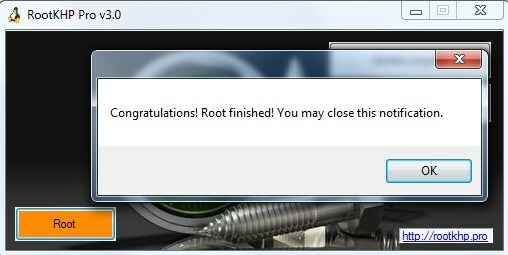 Rootkhp Pro 3.0 is free only due to your donations for software development. We appreciate your opinion, let us know about the shortcomings of the program so that we become better. Download link here. 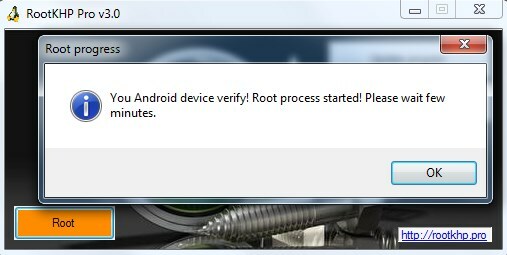 This entry was posted in RootKHP Sowtware and tagged root tool, Rootkhp Pro 3.0.